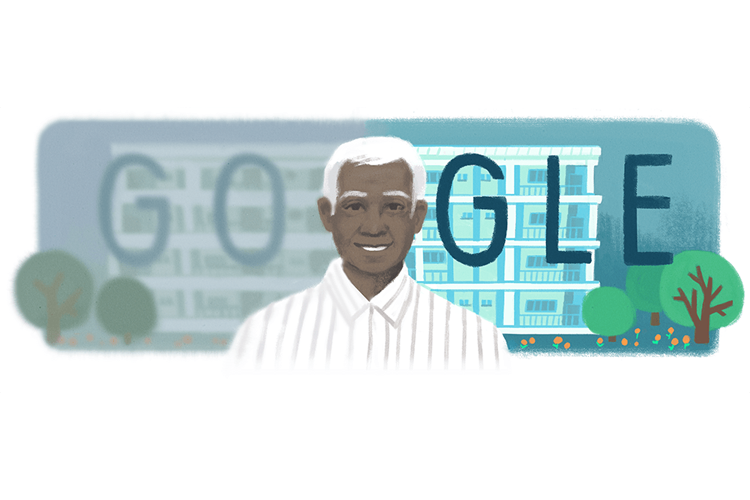 The Google Doodle today celebrates the centenary of renowned ophthalmologist Govindappa Venkataswamy, known as ‘Dr V’ among his patients, who flocked to the Aravind Eye Hospital that he founded in Madurai. 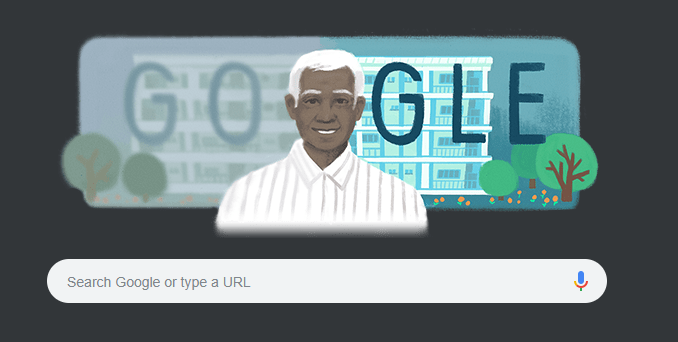 It’s not just the Doodle that you see when you open a new tab on Chrome or when you visit Google.com, you can see a miniature doodle on every search results page. Born on this day in 1918 in Vadamalapuram, Tamil Nadu, Venkataswamy was permanently crippled by rheumatoid arthritis. However, despite his own health issues, he achieved great prominence in his field. He attended a school in his village where students had to write on sand which collected from the riverbank as there was no pencil and paper. Later he went on to study Chemistry at the American College in Madurai and earned a degree of M.D. from Stanley Medical College in Madras in 1944. Right after completing his medical school Venkataswamy went on to join the Indian Army Medical Corps. However, a severe case of rheumatoid arthritis nearly crippled him and his career took a setback. He was confined to bed for a year. When he returned to academics, Venkataswamy studied for a degree in ophthalmology in 1951. The Aravind Eye Hospital which has now transformed into a major chain eradicating cataract related blindness, had begun as a 11-bed hospital under the aegis of Venkataswamy in 1976. Despite his physical constrains, Dr V learnt to perform surgery to remove cataracts and could perform 100 surgeries in a day. He used to organise eye camps in rural communities, which would serve as a rehab center for the blind and a training session for ophthalmic assistants, during this period he performed over 1,00,000 successful eye surgeries, the Google post said. In 1973, Venkataswamy received the Padmashree award.